POLFLAM fire-resistant glass meets the fire-insulation and fire-resistance criteria in compliance with the technical standard PN-EN 1363-1. It follows the technology developed by POLFLAM. 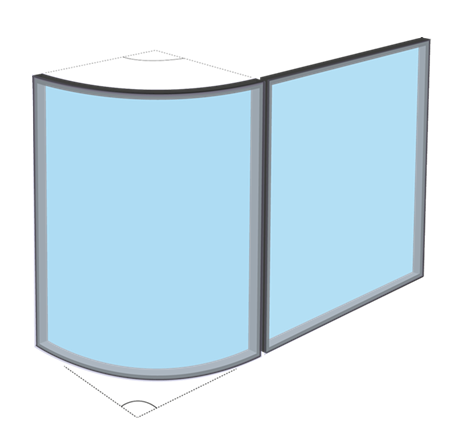 A fire-resistant glass unit is made of glass sheets. The space between them is filled with colourless hydrogel. 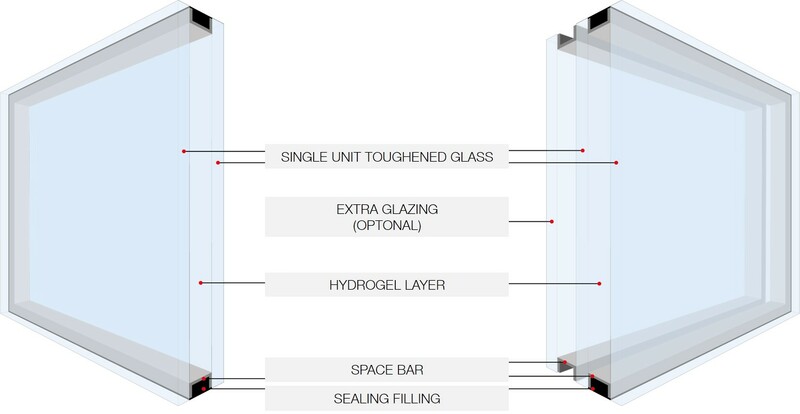 The thickness of the hydrogel layer determines the fire-resistance class of the unit. The hydrogel is produced at POLFLAM factory, according to the company’s own protected formula. The technology in use allows the company to produce fire-resistant glass of unique qualities.